Wind Ensemble is our second level group here at OHS. Students in Wind Ensemble are made up of grades 10-12, and students must audition to be placed in. 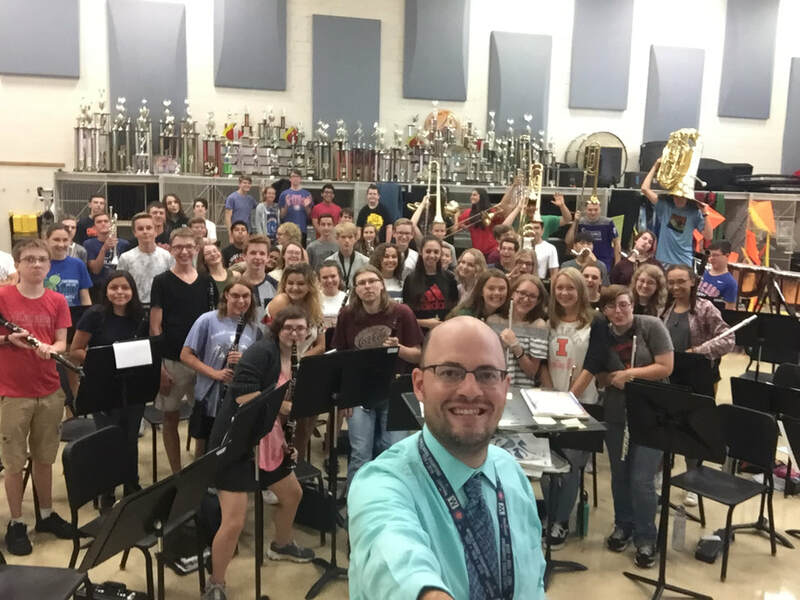 Wind Ensemble rehearses every day during 5th hour. Use the dropdown menu connected to Wind Ensemble to find their assignments, practice mp3's, performance recordings, and other information.